Tolkien Birthday Toast: To the Professor! 22. Apr 2019, 06:42 Hallo Gast. 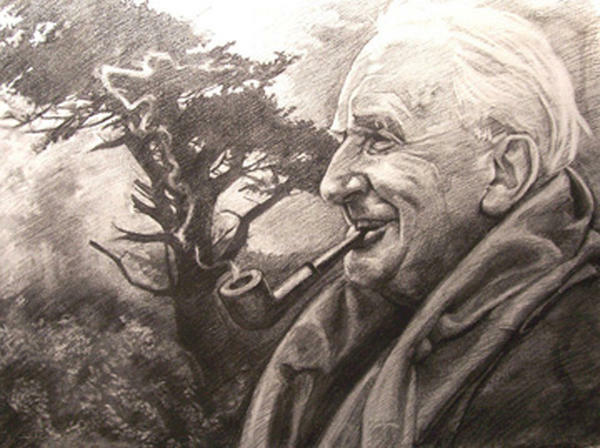 Each year on 3 January, the Tolkien Society encourages Tolkien fans from across the world to celebrate the Professor’s birthday with a simple toast-drinking ceremony. 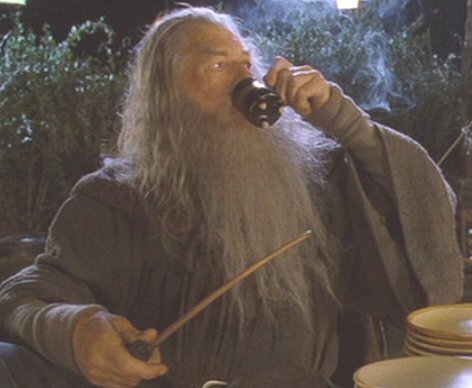 After Bilbo left the Shire on his eleventy-first birthday in The Lord of the Rings, Frodo toasted his uncle’s birthday each year on 22 September. J.R.R. Tolkien was born in Bloemfontein on 3 January 1892, and we invite you to celebrate the birthday of this much loved author by raising a glass at 9pm your local time. All you need to do is stand, raise a glass of your choice of drink (not necessarily alcoholic), and say the words “The Professor” before taking a sip (or swig, if that’s more appropriate for your drink). Sit and enjoy the rest of your drink. and wind upon my hair. that I shall ever see. there is a different green. that I shall never know. and voices at the door. Re: Tolkien Birthday Toast: To the Professor! 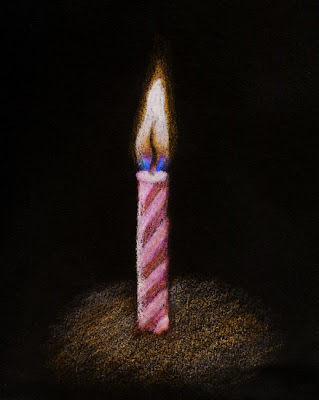 This thread can also be used for general birthday wishes by the way. Tolkien deserves his own thread. Thanks to the German community, I just remembered that yesterday was the birthday of the demiurge who crafted this whole universe of which we are so fond. Hence, my liege and great icon of canonical literature, we must nonetheless owe you the needed toast of the case. And I thank you again, for all that your imaginative prowess has given life to. A toast, to the Professor!! Nine Rings to Men, three to the deathless Elf, and to adamant Dwarves seven. Seite erstellt in 0.054 Sekunden mit 23 Abfragen.